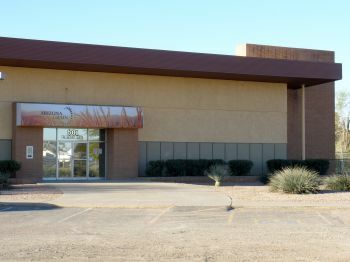 Arizona Grain, Inc., is a privately-held company located in Casa Grande, Arizona. Our goal of being a steady supplier of high quality products to customers both locally and internationally has been our privilege over the years. Whether you are a customer just down the road or across the ocean, we appreciate the chance to earn your business. We pride ourselves in having the facilities, products and providing the kind of personalized service you are looking for. To be our customer’s first choice for animal feed, seed genetics, cereal grain marketing, and food ingredients. We will achieve this by offering the best quality products and services, supported by expert staff. We will drive agricultural efficiency through logistics, market knowledge, and superior genetics. We will be a leader in our agricultural community, resulting in success for our customers, employees, company, and community.